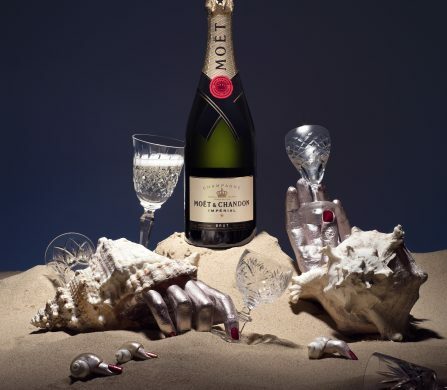 The time of the year to be merry is upon us again and, as so, the existential question of what you should gift your beloved inlaws, friends, pets and slightly less loved cousins twice removed, arises. 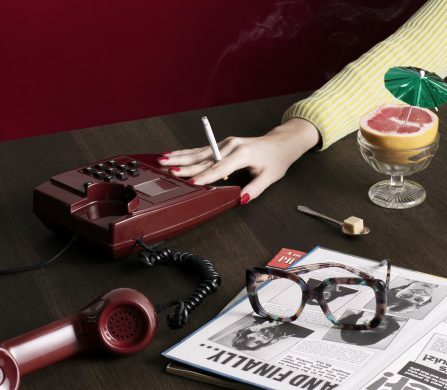 Considering our lives are becoming ever increasingly digital and that much of our down time, not to mention professional activities, is spent on technology, surely there’s a starting point – in the realm of tech. We have the digital equivalent of libraries, music collections, sports’ pitches, ergonomic activities at fingers’ length now – so here’s how you can spice up the lives of your close ones this Christmas, with a little help from the most cutting edge daily technologies from Apple. Let Schön! run you through some of our favourites for the Christmas tree haul. This number has to be one of the niftiest gadgets we’ve seen in a while. 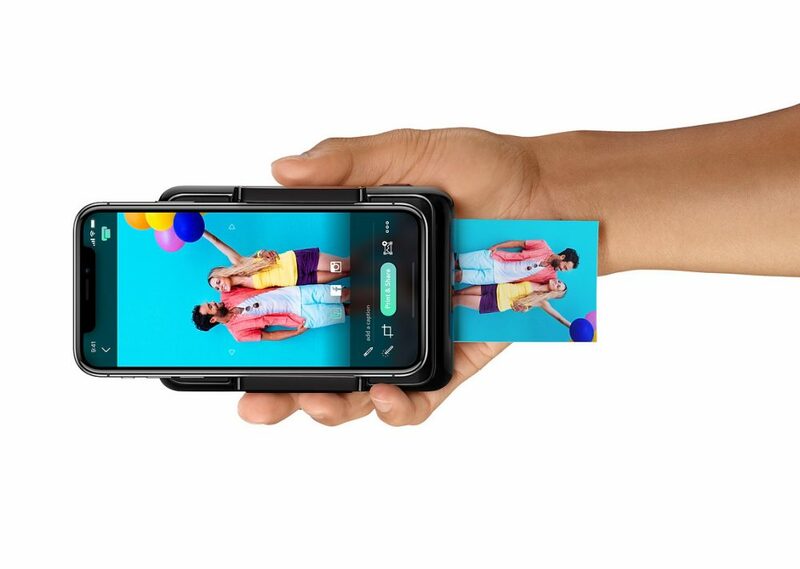 This mini printer attaches seamlessly to your iPhone, so that you can instantly print a 2×3 format photo in Augmented Reality. 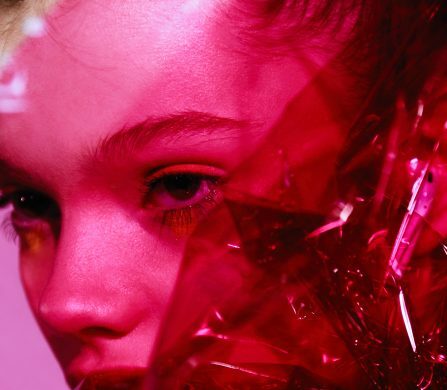 Flick through your camera roll, your Facebook or Instagram feed – even through your Snapchat – to print off your favourite images on the go. 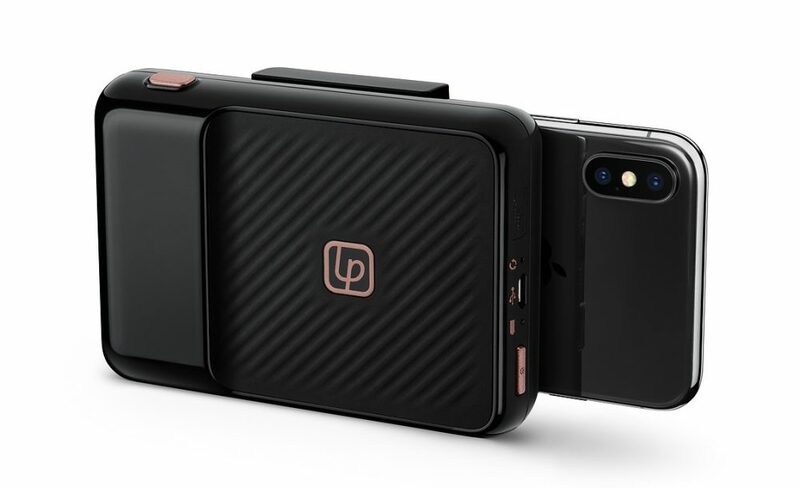 Discover the Lifeprint Instant Print for Iphone here. This will be a favourite for all family members – and any aficionados of game challenges. Destined to replace any spinning toys, this new addictive ball connects to the app where you’re set a series of challenges – connect via Bluetooth and you’re in competition with friends and users to work your way through progressively harder tasks, that range in height, speed, RPMs and airtime. You can use the face-to-face function to play with family members further afield. One of the best physical-digital interactive games we’ve come across, to this day. Discover the Play Impossible Gameball here. 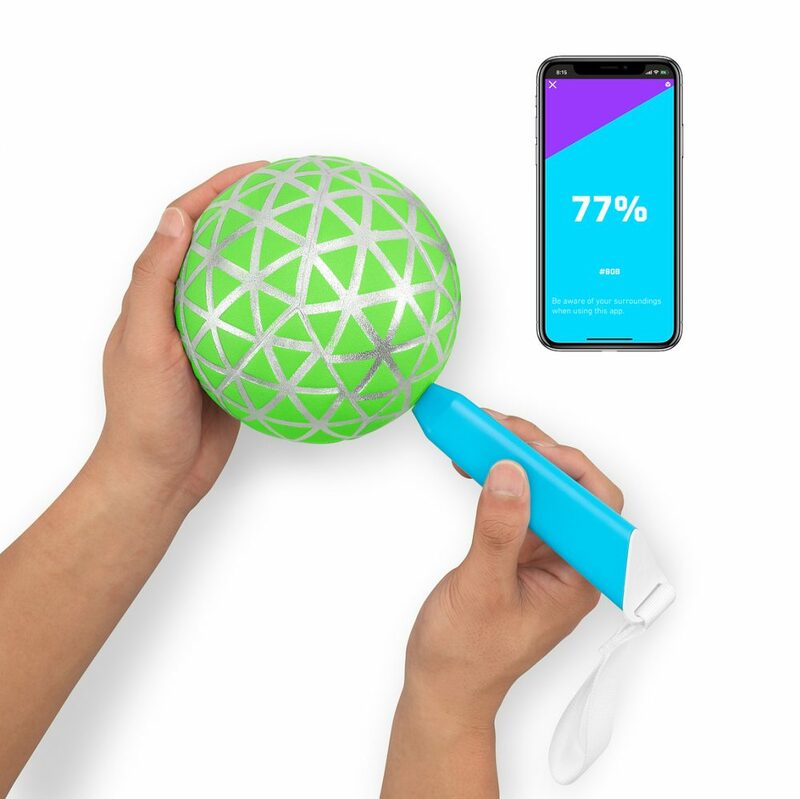 Endless hours of fun are guaranteed with this ping-pong ball sized robot – an app-enabled sphere that connects to Sphero mini on your iPhone or iPad, with the hilarious option of using facial recognition. This brilliant new feature reads your facial expressions that you will stretch and flex to direct the ball in various directions. Various games are available, so you can shoot through space, race through tunnels, play bowling or navigate through mazes to your heart’s delight. For those with a better understanding of tech programming, you can even download the Sphero Edu app to program your Robot yourself. Discover the Sphero Mini Robot here. 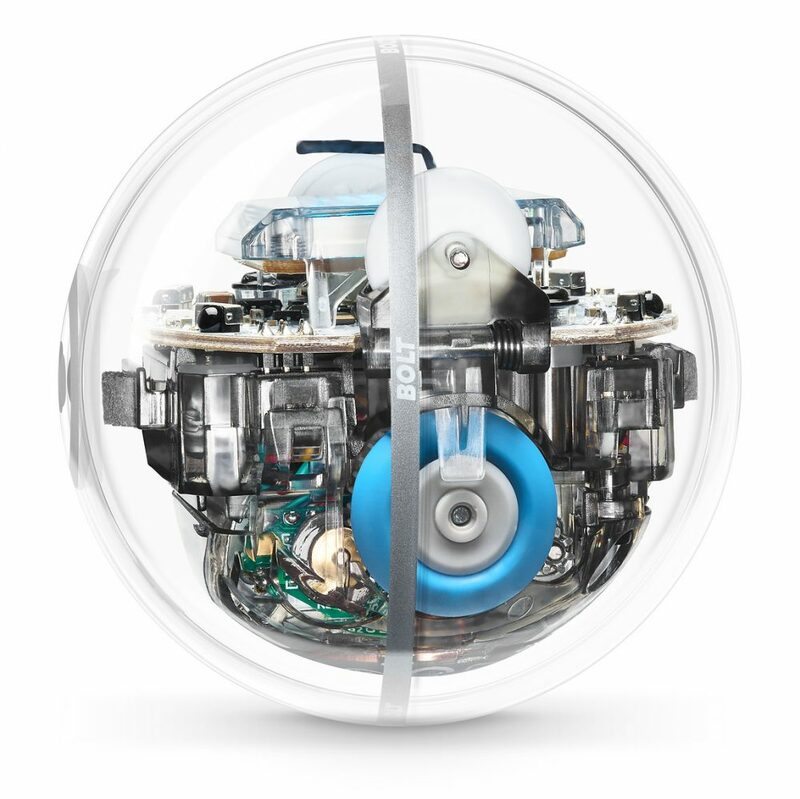 The sister to the Sphero Mini Robot, BOLT is a robotic ball that adds an extra creative touch. With the Sphero Edu app, you can tap into a whole world of community-built activities to design and customise your BOLT Robot with an 8×8 LED Matrix that is animated by you and displays real time info. You can create your own games, explore different drive modes, write programs and keep track of speed, orientation and acceleration with your own built-in magnetometer. 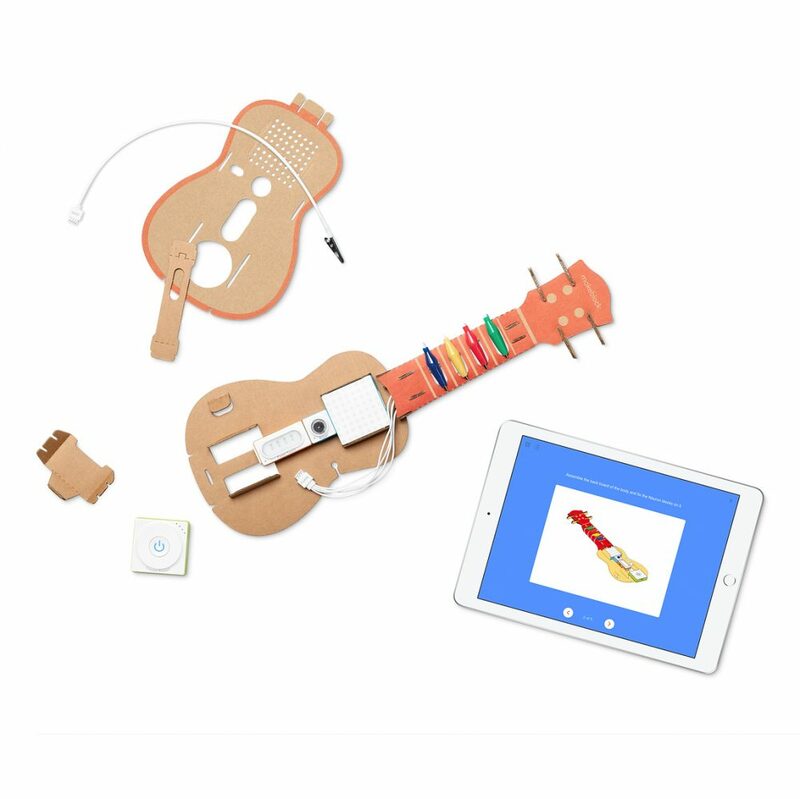 Play and learn, is the motto of this clever device. Discover the Sphero Bolt Robot here. This kit is truly the most visionary gift you could give to a tech native. Children can learn to create almost anything – guitars, pianos, tractors, light sabres – using a series of programmable electric blocks. Transform these small digital building bricks to craft engines, machines, instruments – that will take on the function of sensors, lights, sounds and motors. It’s an easy and fun way to introduce basic programming through an exploration of the limitless possibilities of technology. It’s instructive and constructive – consolidating the best practical experience of tech with the inventivity of manual activities. What’s not to love? Discover the Makeblock Neuron Explorer Kit here. For those of you who like to record your life as if it were a film, this is the gimbal for you (and your iPhone). Working in parallel with the DJI Go app, your camera is instantly turned into a motion camera, making tracking movements, time lapses, live streams seamlessly smooth. 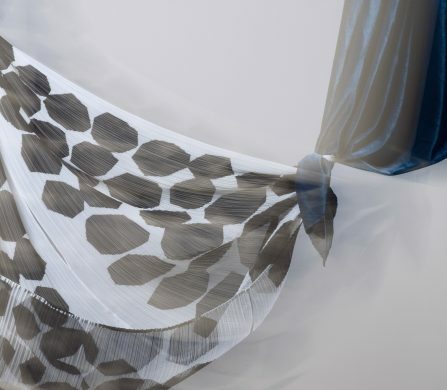 This number is for the family members who are a step ahead in the sophistication of image-making. 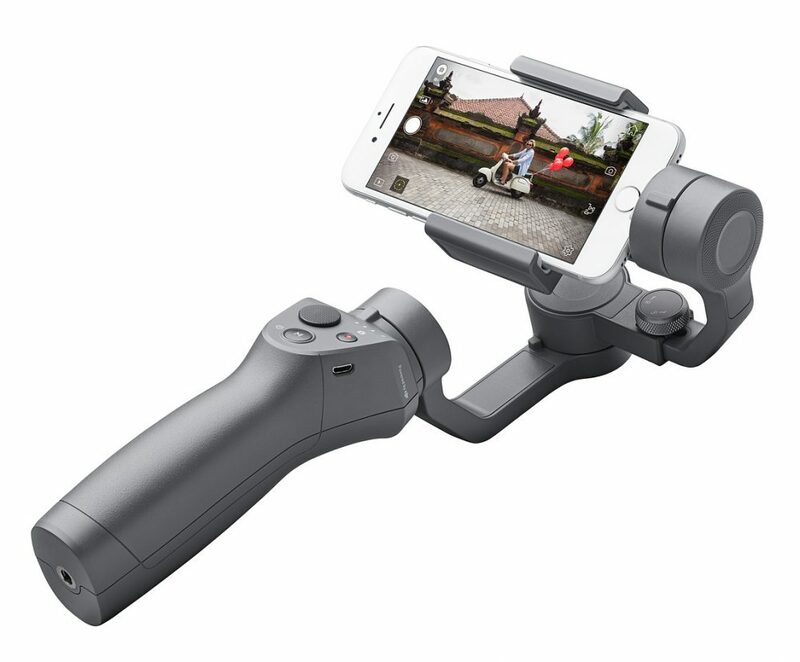 Discover the DJI OSMO Mobile 2 Gimbal stabiliser here. You’ll be spoiling someone with this über-practical device – the dream for anyone who is constantly hunting for that well-hidden plug. 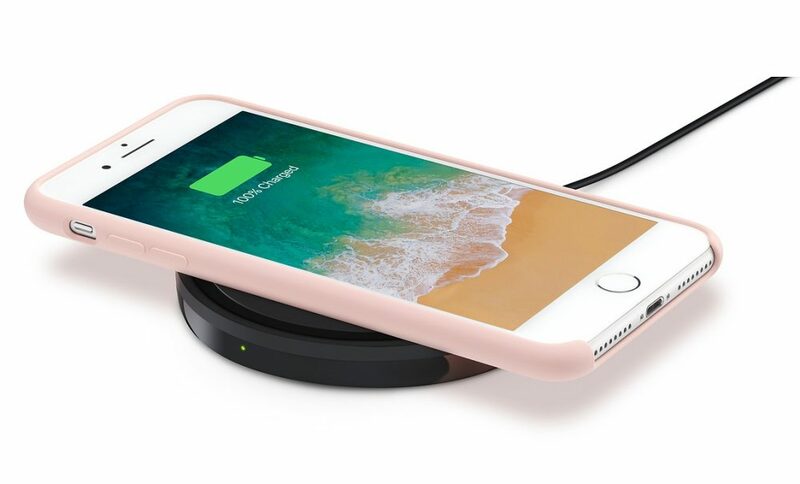 Suited to your iPhone XS, iPhone XS Max and iPhone XR, this nifty charging pad provides fast charging wirelessly, with an aesthetic appearance to boot. Literally all you have to do is place your phone on it and it will charge. A wireless, carefree Christmas miracle. Discover the Belkin Boost Up Special Edition Wireless Charging Pad here. Discover the full range of Apple’s Gifts for Christmas here.